With peppermint and eucalyptus as its base, Fresh Koala is your best perk-me-up shower companion for early mornings and full workdays. 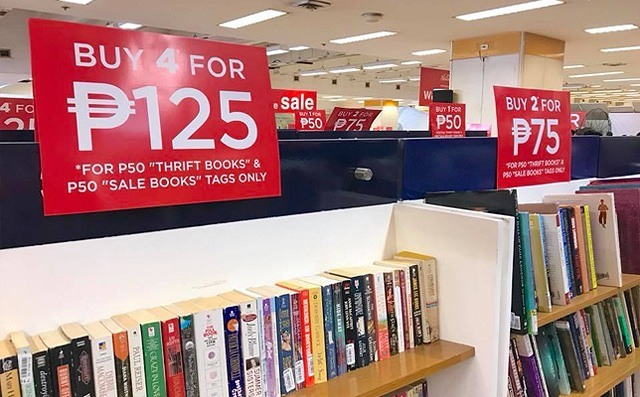 If you’re planning to get some from the Got Heart Laboratory, they sell it per gram and promote refills. 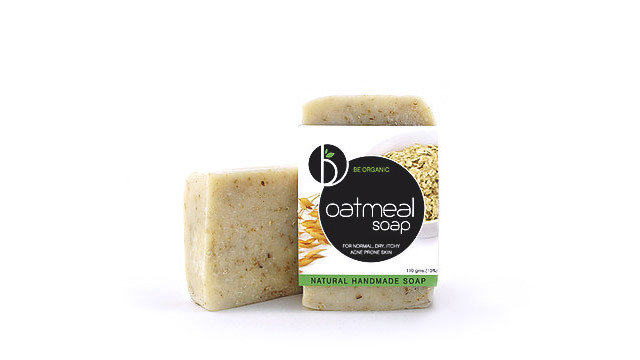 Aside from being a gentle exfoliant, oatmeal is great for relieving itching and irritation. If you have sensitive skin and are prone to rashes, this may be a good product to try. Plus it’s fragrance-free, too! 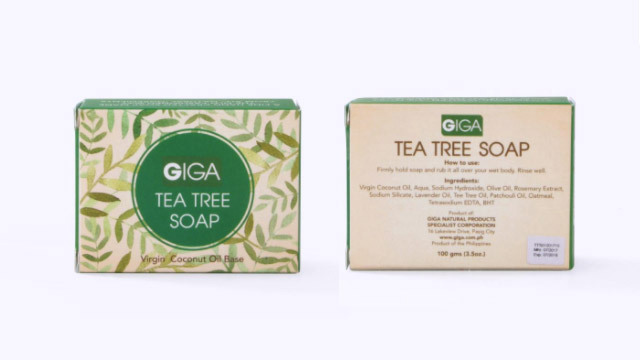 Tea tree has long been known to thoroughly cleanse and calm inflammation. 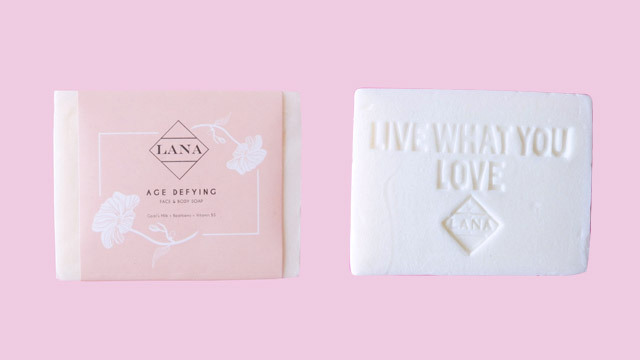 This soap doesn’t only include that—it also has virgin coconut oil, olive oil, and rosemary extract that can leave your skin smooth and supple. 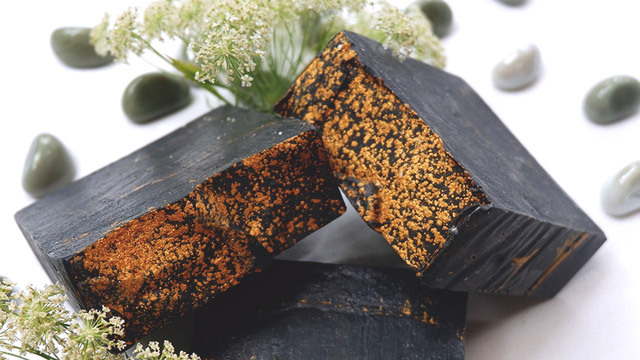 Scrub the dirt and grime off your skin with this cleansing, calming, and exfoliating bar in one: The combination of shredded loofah particles and lavender make for the best skin detox. 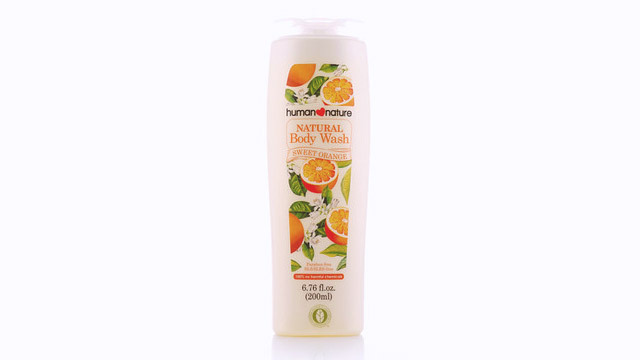 This body wash definitely smells good as it comes with a touch of citrus. 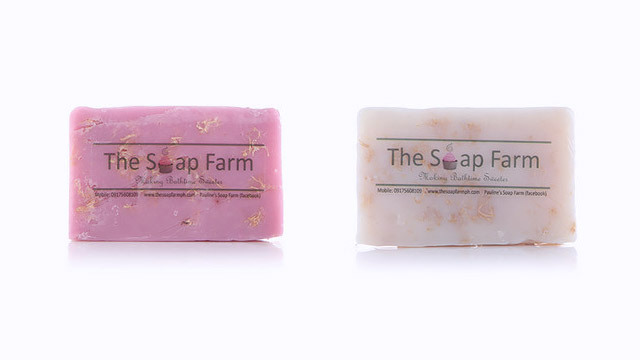 Rich in glycerin and aloe vera, this won’t just energize you with its scent, but also get you squeaky clean. 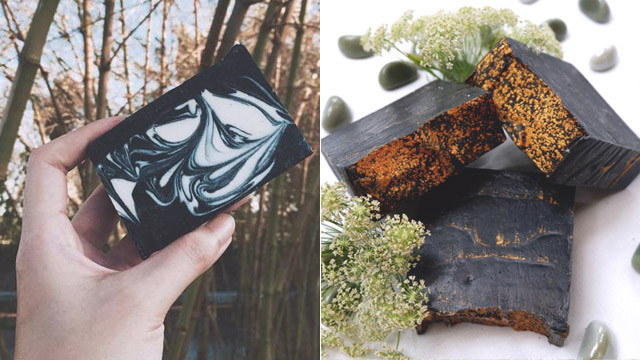 This soap made out of jasmine and other natural ingredients smells so good, you're going to want some extra shower time. 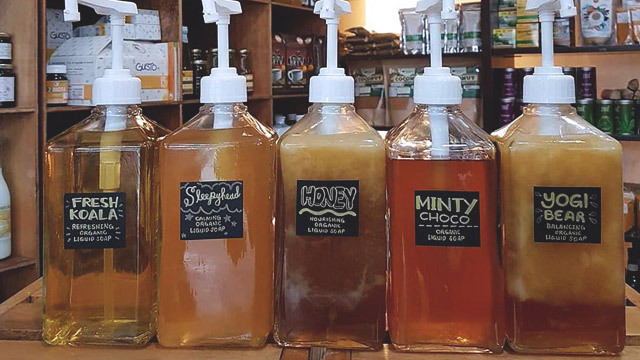 What’s more, this and other Suds PH products are locally handmade and cruelty-free, so you’re sure that it’s sustainable and environment-friendly. Having problematic back acne? 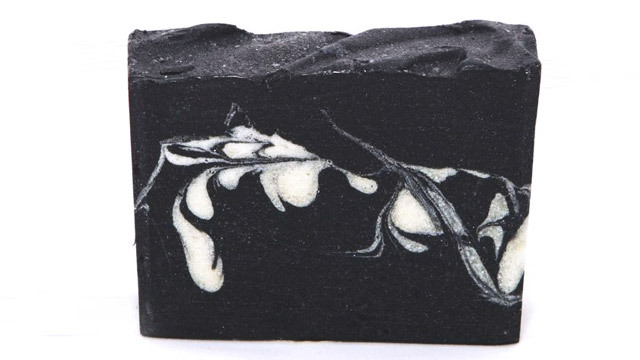 This product is from activated charcoal that can help control oil production—perfect for those with pimple-prone skin. Diminish fine lines, wrinkles, and age spots caused by sun exposure with this moisturizing treat that features goat’s milk, bearberry extract, and glycolic acid.